Divorce is messy, stressful, overwhelming and exhausting because there are so many important decisions you have to make that will impact on your short-term, medium-term and long-term stability and sense of security, to say nothing of the emotional roller coaster of emotions you and your children are also going through.This is a life-changing experience and it’s not always easy, simple, straightforward or quick. 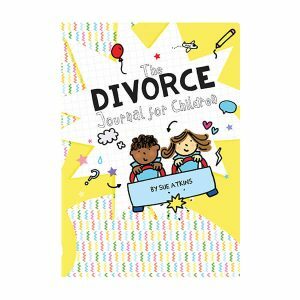 Divorce is messy, stressful, overwhelming and exhausting because there are so many important decisions you have to make that will impact on your short-term, medium-term and long-term stability and sense of security, to say nothing of the emotional roller coaster of emotions you and your children are also going through. This is a life-changing experience and it’s not always easy, simple, straightforward or quick. Divorce is a process NOT an event and it takes time to clear your head, step back from the maelstrom of important decision making and find the space to think logically and clearly about your next steps. 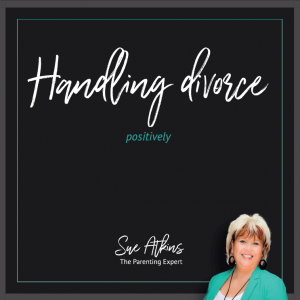 There are 7 Stages that a divorcing person will go through before fully healing from the traumatic and life changing event and the reason I know this is that I have been through this harrowing event myself, so I know first-hand how you feel. Healing from a major life changing event is not easy, not quick and not linear. It’s not like healing from a broken arm, where it will take more or less 6 weeks and then you are better. Healing from a divorce takes as long as it takes – as it is your journey. But it also takes what I call “Doing the Work” around yourself. You need to take the time to become reflective and self-aware and to take responsibility for the wellbeing of yourself as well as your children. This coaching programme will help you ‘Pause to Ponder’ & give your clarity, direction & confidence. It’s important to remember that your children are watching, listening and learning from you all the time. So, it’s important to reflect on the blueprint for love & relationships that you are teaching them. Some people go through what I call “The Crazy Time” – some drink too much, some smoke too much or eat too much or don’t eat at all. 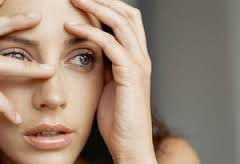 Some sleep around, some retreat into a shell and don’t go out, some lash out in anger. Some jump into another relationship too quickly and repeat their patterns all over again simply with new partners. In this 6 week coaching programme I will explain the 7 Stages I believe you will go through & during the process I will support you, champion you and believe in you until you feel more confident as you move through the transition. 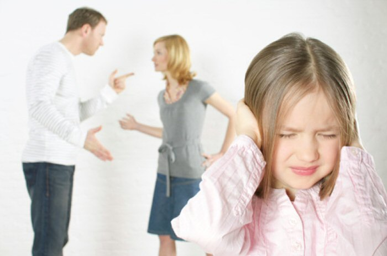 I will give you positive ways to support your children through this stressful transition so they feel nurtured, supported and heard through the break up too. 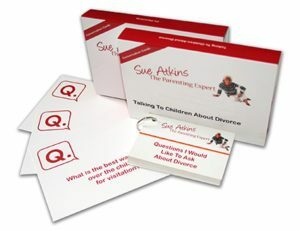 I will also help you to create a ‘Parenting Plan’ that will give you confidence going forward. You can’t have control over everything that your children see, hear, experience or are told, but with a more detached, calm mindset you can all go through this time of change and challenge with dignity, respect and more confidence. Book a time to work with me so you get professional, caring and empowering support at a time of great change. Investing in yourself is a long term commitment to not only surviving this difficult time but thriving long term. 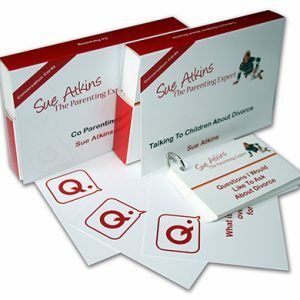 Call me today on 01883 818329 or email me on Sue@TheSueAtkins.com to begin transforming your life for the better.